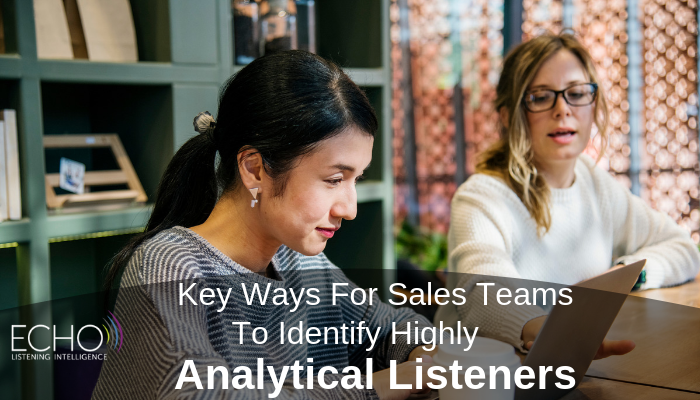 Understanding the listening preferences of prospective clients and long-term customers is key to optimizing your organization's ability to procure new business and help your sales departments thrive. 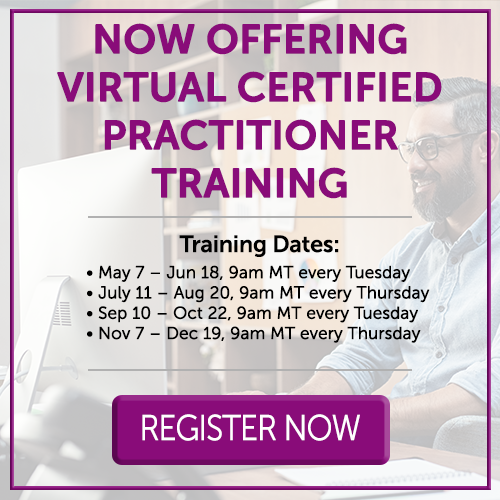 Research has shown that small businesses with 100 employees or more can save over $400,000 annually just by making pivotal communication improvements, and this number reaches the tens of millions for larger organizations. 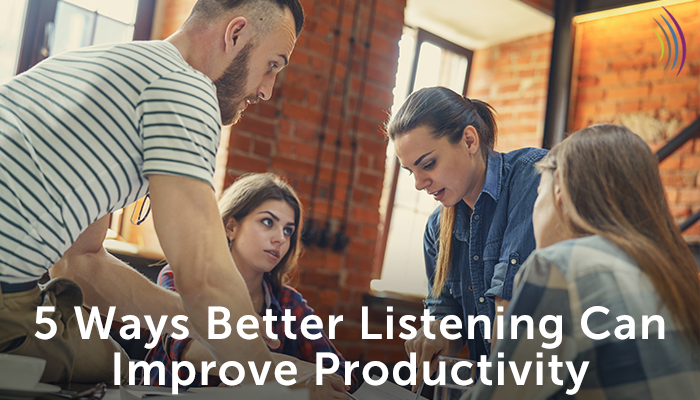 Studies have shown that people retain just 25% of what they hear due to jam-packed schedules and a lack of understanding about how to effectively listen. 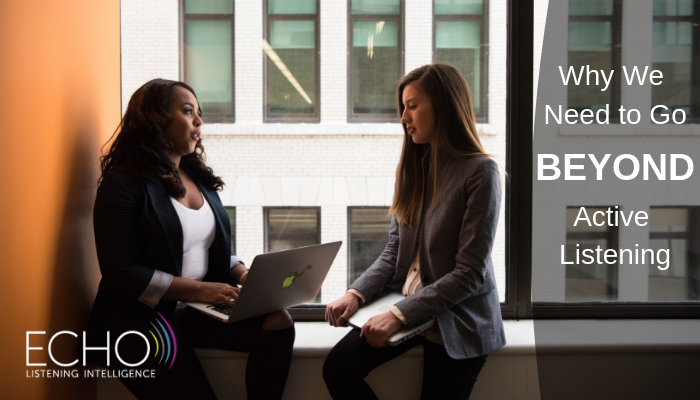 One of the most impactful ways to increase lead conversion and boost sales is to ensure that your teams on the front lines of product promotion have a full understanding of how to communicate with different types of customers. Listening Intelligence means using cognitive-based information to learn how people hear, filter and interpret data in order to help alleviate any obstacles to effective communication. 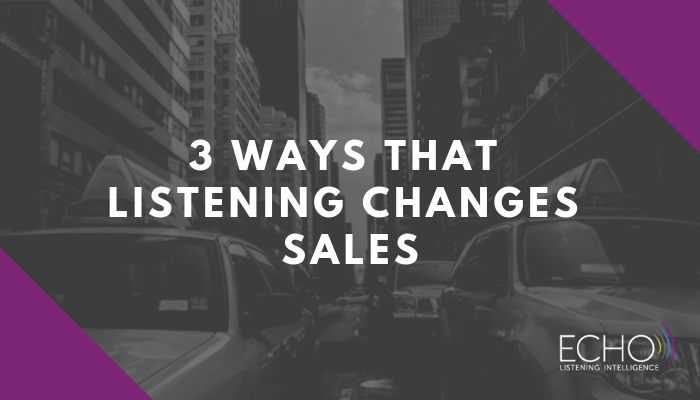 By learning the details of how the four main listening styles show up in the world, you and your sales force can gain a competitive edge over other organizations in your industry. Understanding the way others listen can help you communicate more effectively with them. 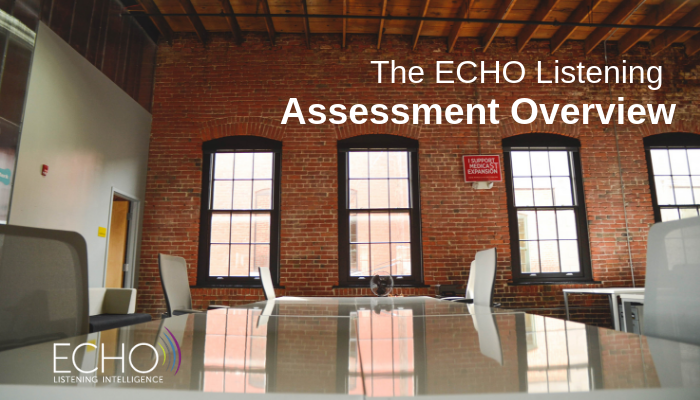 The ECHO Listening Profile teaches you to recognize four distinct types of listening: Connective, Analytical, Reflective, and Conceptual. We all exhibit some combinations of these different styles. However, one style is often more dominant than the others. Recognizing a listener's dominant style is essential if you want to communicate well with him or her. 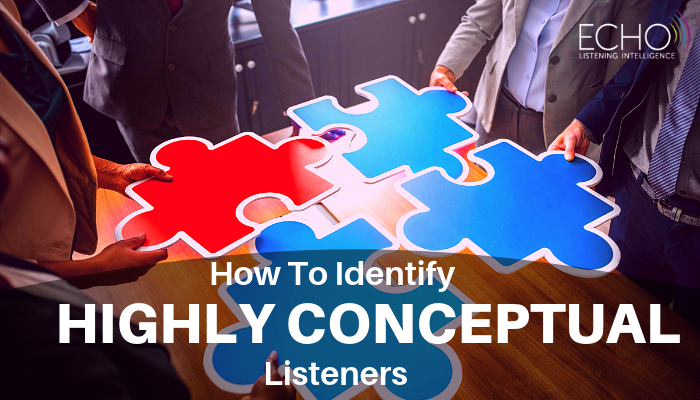 In this article, we'll be looking at people who are highly conceptual listeners. Effective listening is essential in all industries and environments. Active listening is often recommended as a way to improve your listening skills. 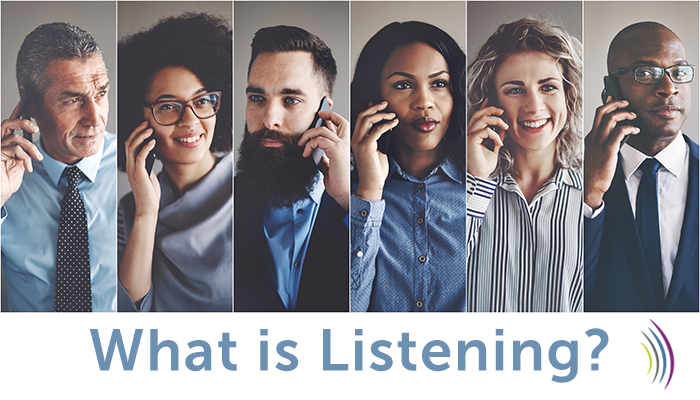 As it turns out, however, listening actively is only the first step if you want to really understand others and communicate effectively with them. Let's look at why it's essential to be a good listener and why it's important to go beyond just active listening. We’ve all heard about the importance of becoming better listeners. 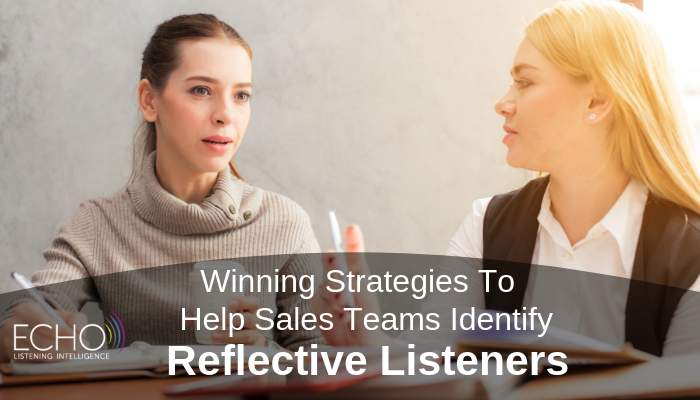 The idea of being a good or active listener is often cited as a fundamental component of effective marketing, sales, or leadership. At the same time, there isn't usually much detailed information about what this actually means. What is listening, exactly? How can we actually become better listeners and why should we set such a goal?